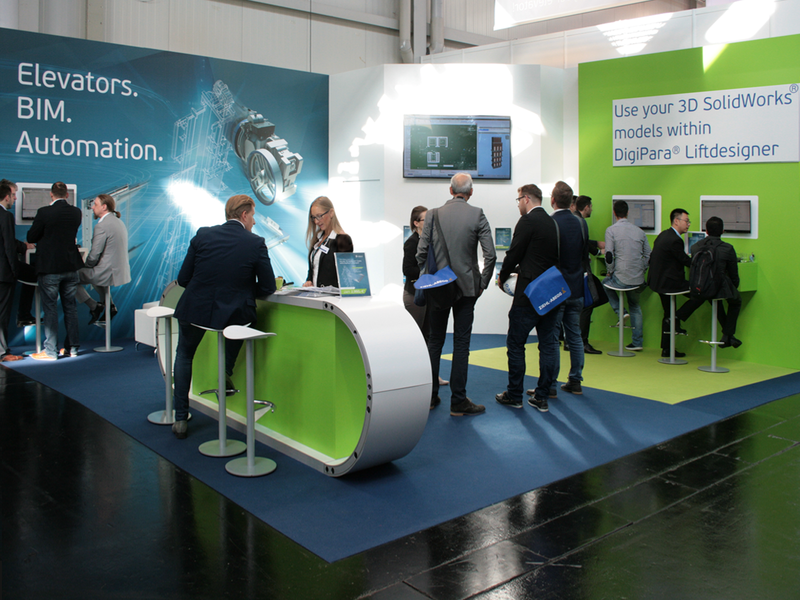 DigiPara convinced booth visitors with their focus on BIM and automation! 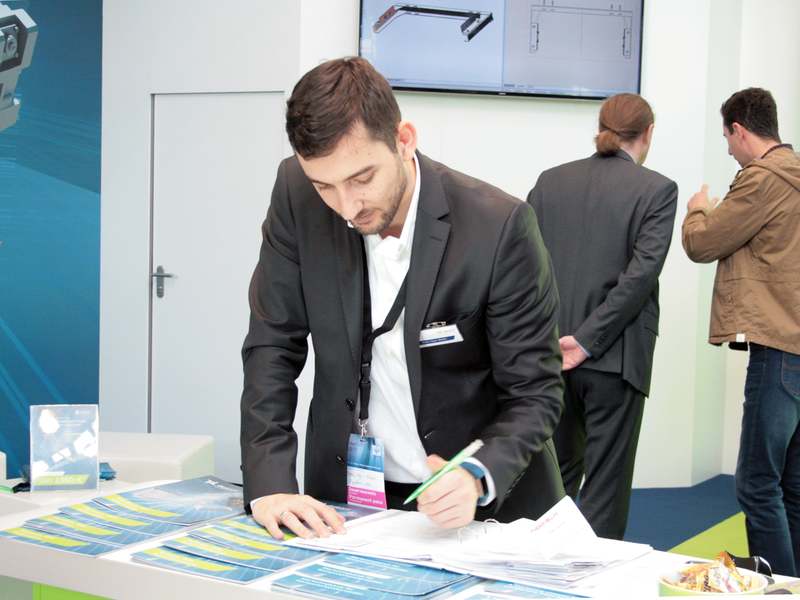 At the Interlift 2017 in Augsburg the BIM experts from DigiPara presented their latest software solutions for elevator companies and component manufacturers. DigiPara Liftdesigner permits direct use of original 3D CAD files from SolidWorks*. Manufacturers can insert their own components in the complete elevator model within DigiPara Liftdesigner and as a result plan their elevator installations in a very detailed and individual manner. 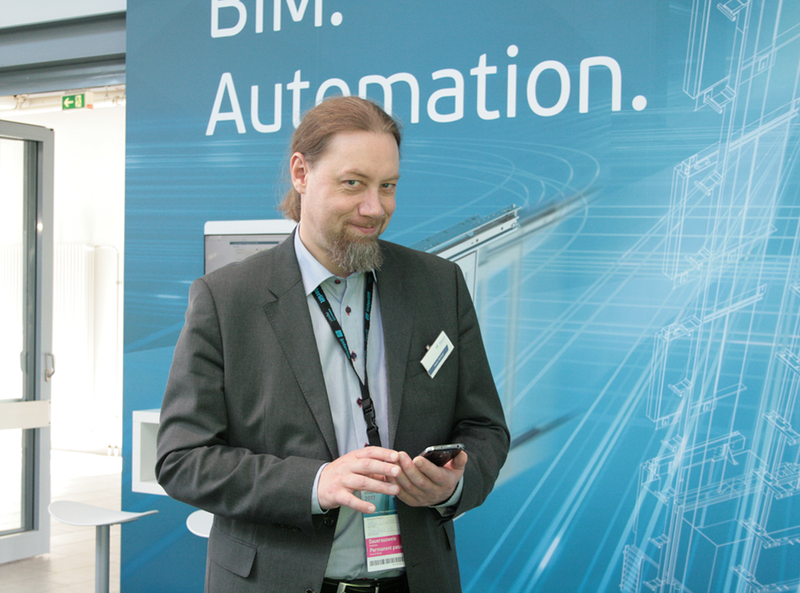 In addition, the manufacturers can provide their entire elevator as a 3D BIM model to architects. 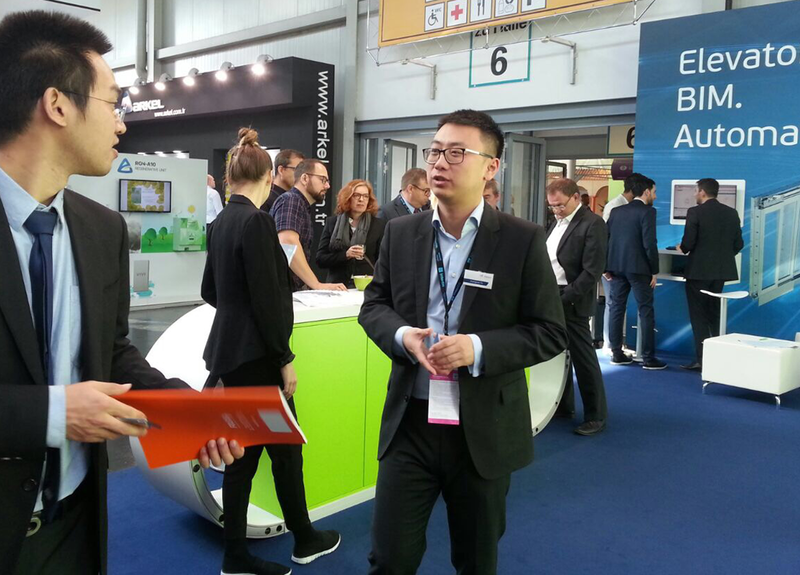 The participation at the exhibition was rated very positive by the visitors as they could discuss their requirements with the DigiPara team. They could also benefit from a special trade fair offer. 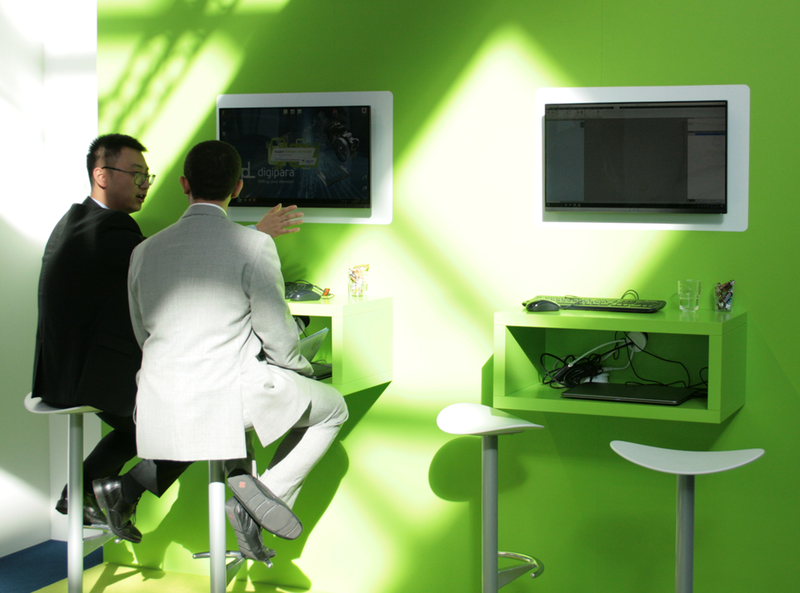 Everybody has the chance to get a trial version and learn more about the software.